Beta-Alanine is a commonly used ingredient found in many pre-workouts. It can also be purchased as a stand alone ingredient. Beta-Alanine in the body mixes with another amino acid called Histidine. These 2 together create a compound called Carnosine. Carnosine has great benefits in improving muscular endurance and fatigue management. Ever felt that burning feeling in your muscles from training? Contrary to popular belief, Lactic Acid does not cause this burning sensation. It is actually caused by something called Hydrogen Ions. These Hydrogen Ions are produced as waste products in the muscle and causes an acidic environment. This acidic state causes a loss of performance and an increase in pain. Carnosine’s big benefit is it acts to destroy these Hydrogen Ions as they accumulate in the muscle. This means that these Hydrogen Ions don’t build up as fast and don’t cause their negative effects as quickly. This means that you will be able to perform for longer without the muscular fatigue and burning forcing you to slow down. Why not take Carnosine then instead of Beta-Alanine? This seems like the logical conclusion but what seems right on paper doesn’t necessarily mean it will work in practice. Carnosine actually gets broken down into it’s smaller parts in the digestive process making it less efficient. Beta-Alanine on the other hand has no issue being absorbed in the digestive system. The body then uses the raw ingredients Histidine and Beta-Alanine when needed. More raw materials means more capacity to create Carnosine. This makes supplementing with Beta-Alanine a great option for people who perform higher endurance or lactic based workouts. Skin tingles can be a side effect of using Beta-Alanine. This is not dangerous so there’s no need to be alarmed. There will be 2 main reasons this is happening. 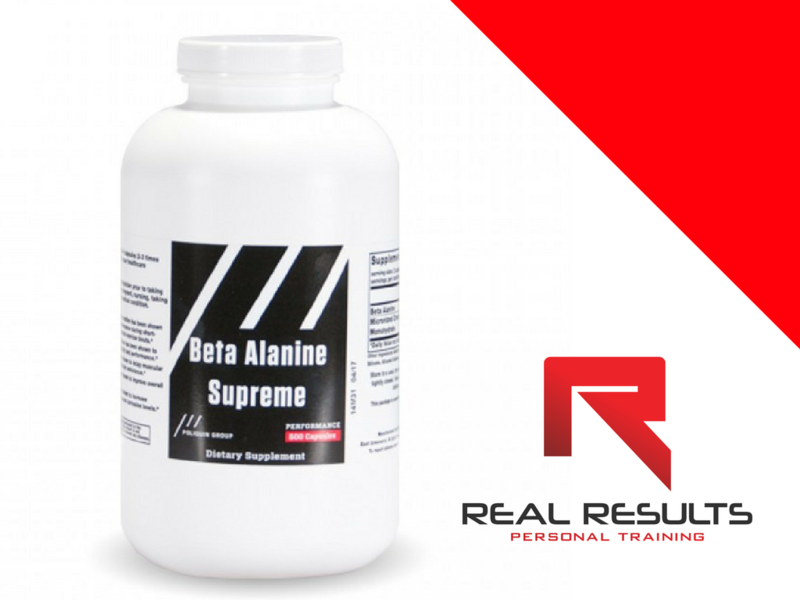 If you have never used Beta-Alanine before you might be very sensitive to it’s effects. This could cause tingling from even the smallest doses. The other reason is that the doses you are taking are too great. The best strategy for Beta-Alanine is to take smaller doses of 1g, 3-4 times per day. This will help get your levels up without causing the tingling sensation. Beta-Alanine use has been shown to be safe and effective. It is a great supplement to consider if you’re looking to improve your workouts with supplementation. The 3 Things That Could Be Ruining Your Sleep?